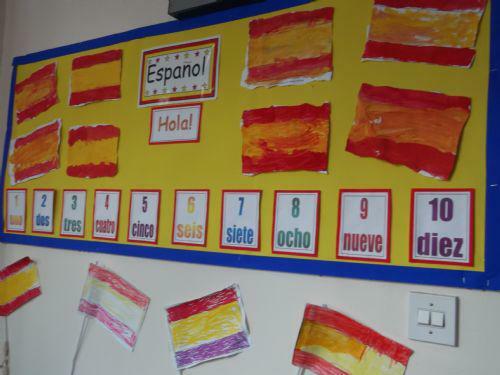 At St Matthew's all the children from Reception all the way up to Year 6 learn Spanish. In lessons they will learn the basics such as counting and simple greetings, and once they are more comfortable with the language they will be taught how to hold short conversations in Spanish. 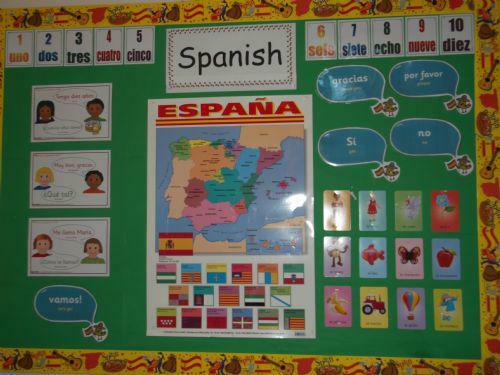 There are also plenty of displays around school to help the children with their Spanish learning.